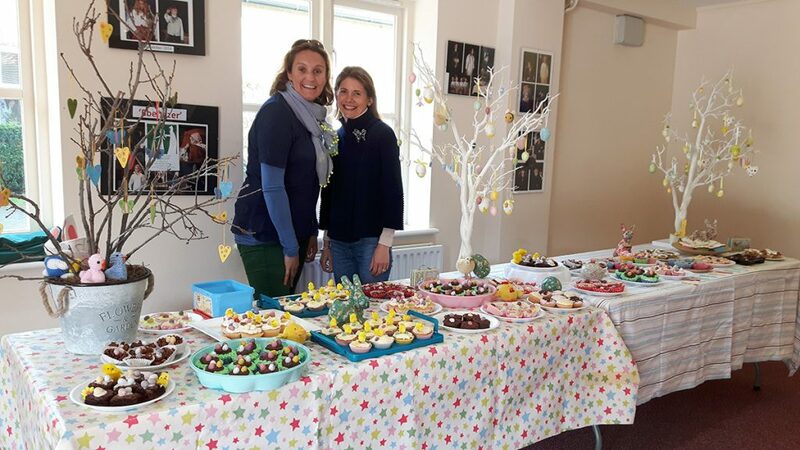 The Edgeborough Parents’ Association promote a strong sense of community, providing a framework of social events which bring together parents, staff and students. The main purpose of the EPA is to create a strong sense of community, providing a framework of social events which bring together parents, staff and students to promote an open, welcoming, and inclusive community for all. Some of these events will include a Charitable element. The EPA is central to the social cohesion of the school; organising events for both parents and children to enjoy. Events are inclusive to all, self-funding and any profits divided between the school’s chosen charity and the running costs of the EPA. 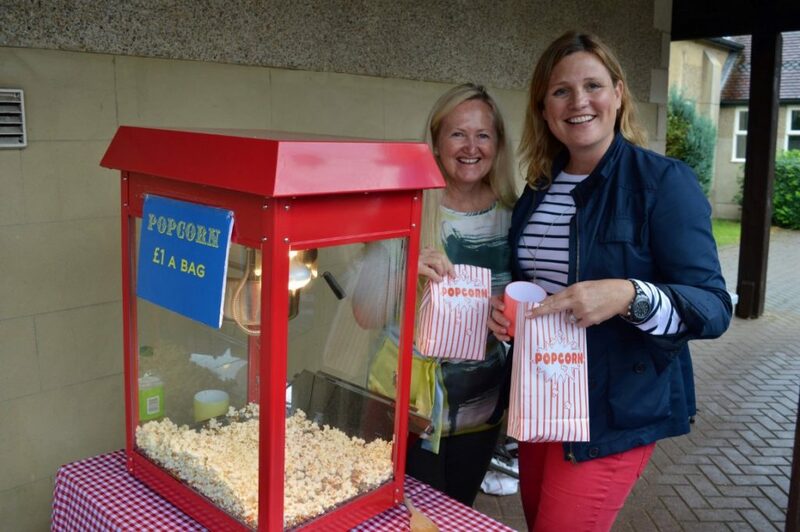 The EPA is a committee made up of parents from every year group in the school, who volunteer their time to help organise events throughout the year. The EPA is a channel of open communication between parents and the School on all matters affecting the wellbeing of the school and the welfare and development of students, through our ‘Class Rep’ network. We know that as parents, you lead busy lives. At Edgeborough we have developed a breakfast club as well as an extensive programme of after school clubs where pupils can enjoy activities with their friends in a safe environment, while affording you that extra bit of flexibility to your day. You are also invited to attend Friday Services and are welcomed at a whole host of events throughout the school year. Money is raised for charity with the organisation of a plethora of enjoyable activities. Many of the school’s facilities, including the tennis courts and swimming pool (when accompanied by a qualified lifeguard), can be used by parents during school holidays.